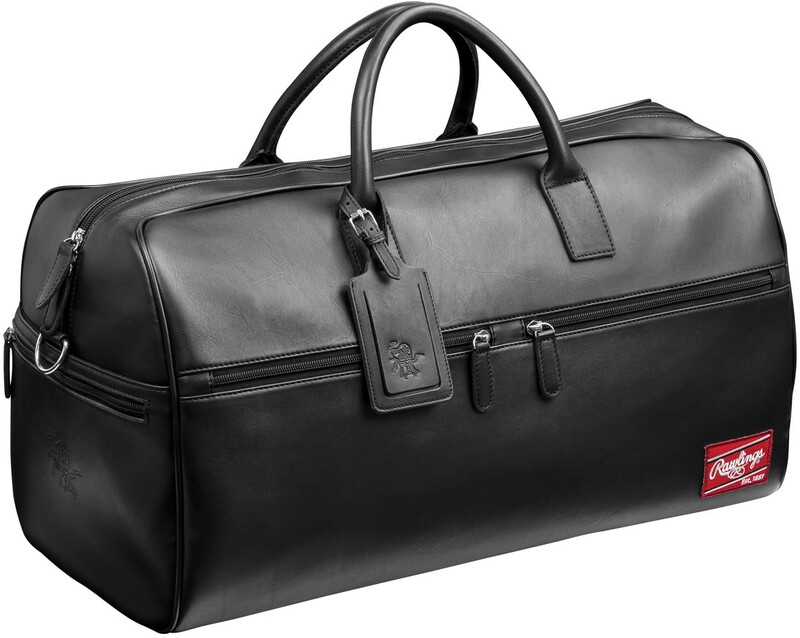 Rawlings Black Leather Travel Duffle Bag, 21"x11"x10"
This beautifully crafted duffle bag is made from Rawlings' legendary Heart of the Hide Leather. 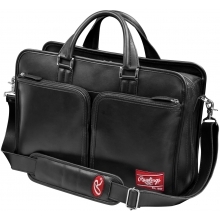 The Rawlings Heart of the Hide Luxury Leather Collection features style and luxury for on-the-go business executives and travelers who demand luggage that is functional, durable, and stylish. 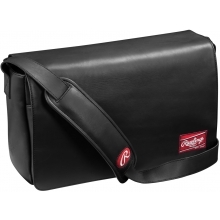 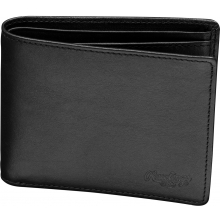 Rawlings Black Leather Messenger Bag, 16"x10"x4.75"